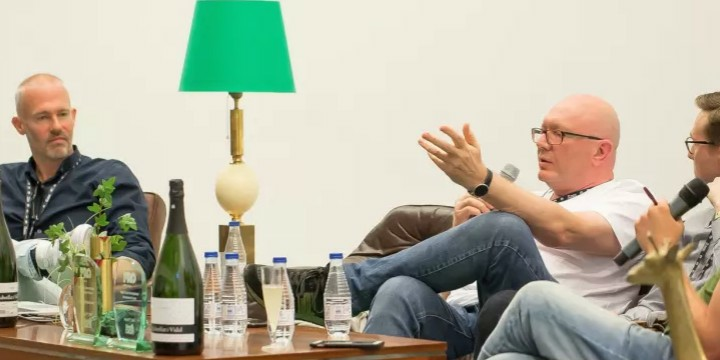 The fourth edition of Primavera Pro Startups, the international investment forum of the music industry organised by Primavera Pro and Seed&Click, unfolds the lucky finalists. The five selected startups will present their projects on 1st June at 2 pm in the CCCB, during a day of exclusive activities within the Primavera Pro 2017 programme. 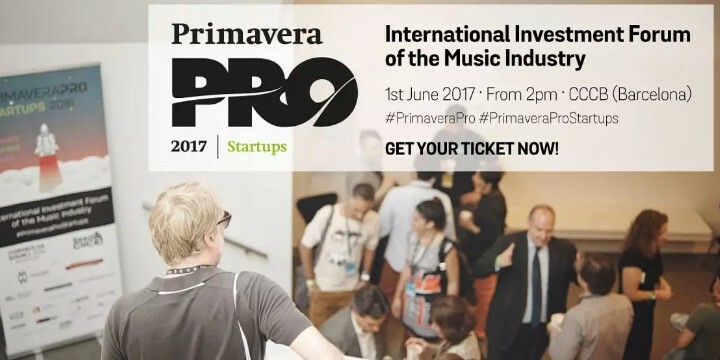 The objective of Primavera Pro Startups is to boost entrepreneurial initiatives, to promote national and foreign investment and encourage commercial transactions and innovation in the music industry. 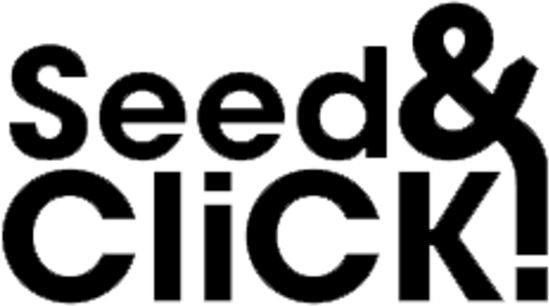 PRIMAVERA PRO AND SEED&CLICK ARE SEEKING THE BEST STARTUP WITHIN THE MUSIC SECTOR ON THE 4TH EDITION OF THEIR INTERNATIONAL INVESTMENT FORUM.